See what your friends and neighbors are saying about us in these At Home Tucson Realty reviews. We are proudly 5-stars across the board on Zillow. Bob & Jan L. at 1749 E. Spring St. 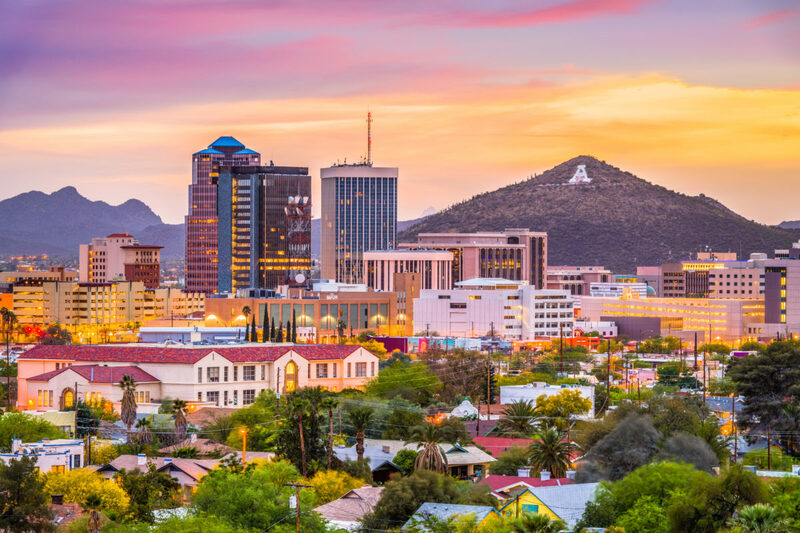 Contact us today to see how we can help you with your Tucson real estate needs.